As the Prime Minister announced a new £2 billion affordable homes fund on the final day of Conservative Party Conference, rural groups have warned the countryside’s housing needs must not be ignored. While welcoming the PM’s renewed focus on the issue, the CLA and leading rural housing association Hastoe suggested the rural economy would suffer if the countryside did not get the homes it needed. CLA president Ross Murray said: "The housing shortage is felt just as keenly in the countryside as it is in our towns and cities. Rural areas have their own unique dynamic. "Over six million people live in our rural communities, but house prices there are on average 22 per cent higher than in urban areas, fewer homes are available, and in English rural areas, only 8 per cent of homes are classed as affordable. "This has a significant impact on the rural economy, as it forces young people to move away and stifles job creation, perpetuating low wages in rural areas." Mr Murray went on to say rural landowners had the capacity to meet the housing needs of people who want to live and work in the countryside, but they must be supported by the right policies. Hastoe’s chief executive Sue Chalkley said it was crucial to ensure the new housebuilding programme benefited villages, as well as towns and cities. "If this drive to provide new homes only addresses urban needs, our rural communities will continue to slowly suffocate and die out as young people cannot afford to stay in the places they were born or grew up in", she added. Ms Chalkley also took aim at another conference policy announcement from the Prime Minister – the decision to invest an extra £10 billion in the Government’s flagship Help To Buy scheme. 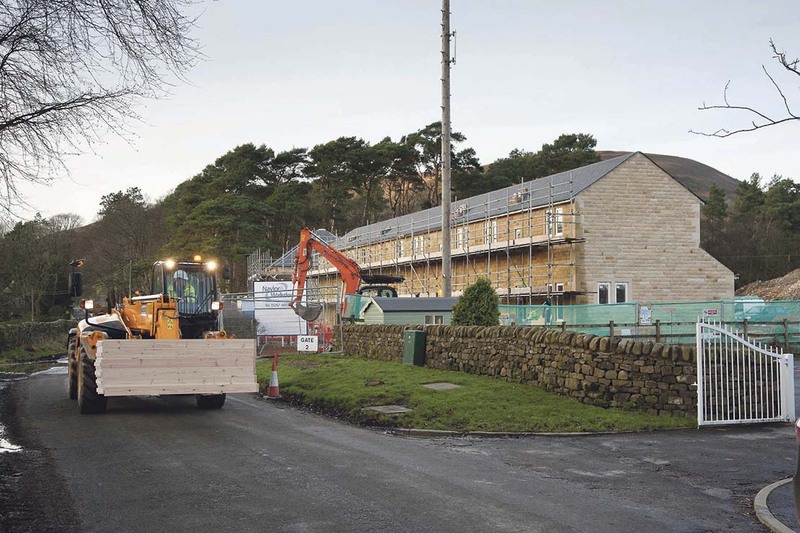 Under the scheme, the Government lends buyers up to 20 per cent of the cost of a newly-built home, but it has been criticised for boosting demand without increasing the supply of houses. Ms Chalkley said the cash would be better spent on building 300,000 new affordable rural homes.